Mistral supplies 5 new Enviro 200s! The Mistral Group, incorporating Mistral Bus and Coach and Mistral Asset Finance, supplied Claribel Coaches of Birmingham with 5 new 8.9m Enviro 200s earlier this month. 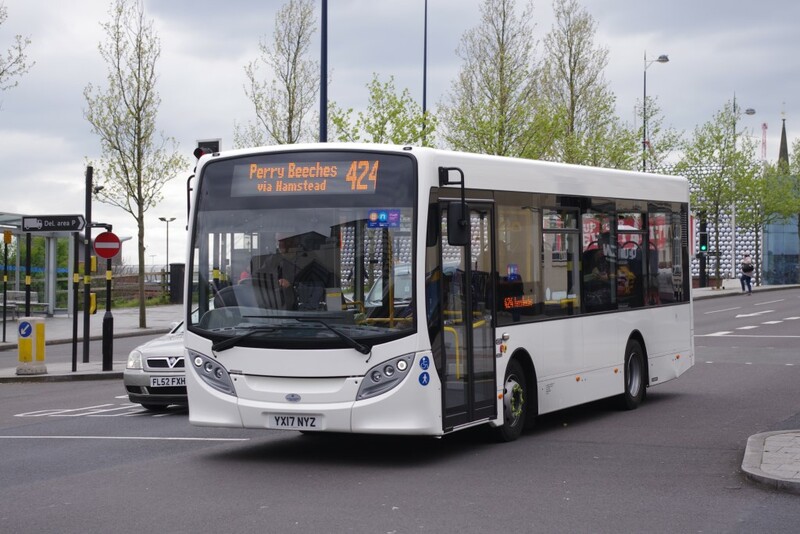 Mr Steve Minor, Claribel’s Bus Service Manager said, “As a family business with high standards & pride in our modern fleet, when looking for new vehicles for our Tfwm contract work there was only one choice – the Enviro 200 supplied by Mistral. Spacious, welcoming and airy with large windows, the Enviro 200 midi bus seats 29 in comfort and features an optimised drivetrain, optional stop-start, smart accessories, electric cooling plus flywheel hybrid option and lighter weight which combine to improve economy by up to 35%.